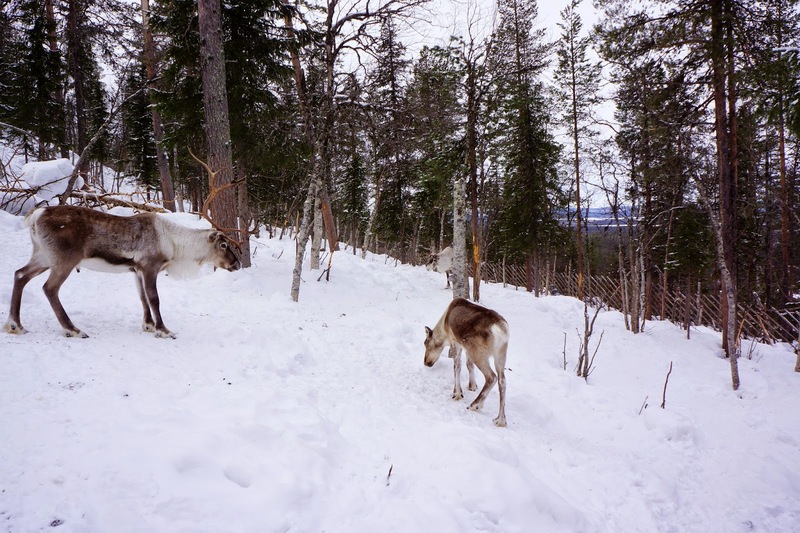 While we were in Lapland on our ski holiday, we got to meet and greet Rudolph the Red-Nosed Reindeer. Well, several of them. And feed them lichen too (that's their favourite food). 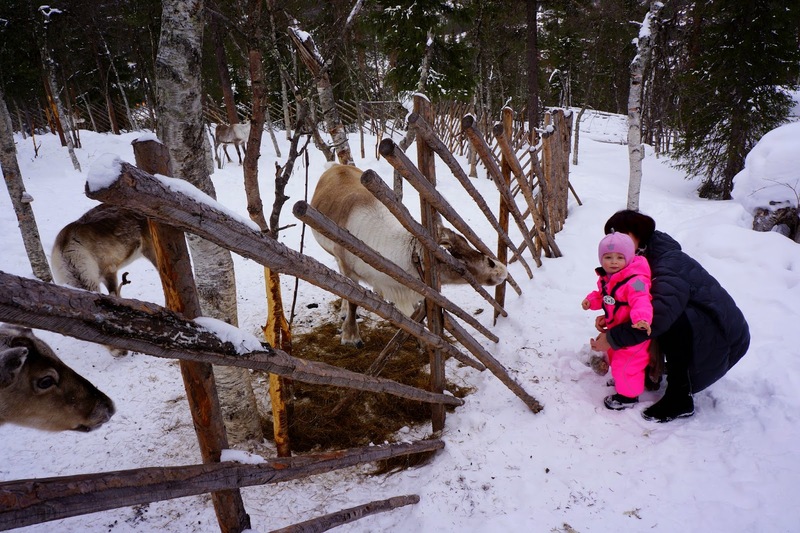 I had a day off from snowboarding and we went to see reindeer and fed them too. 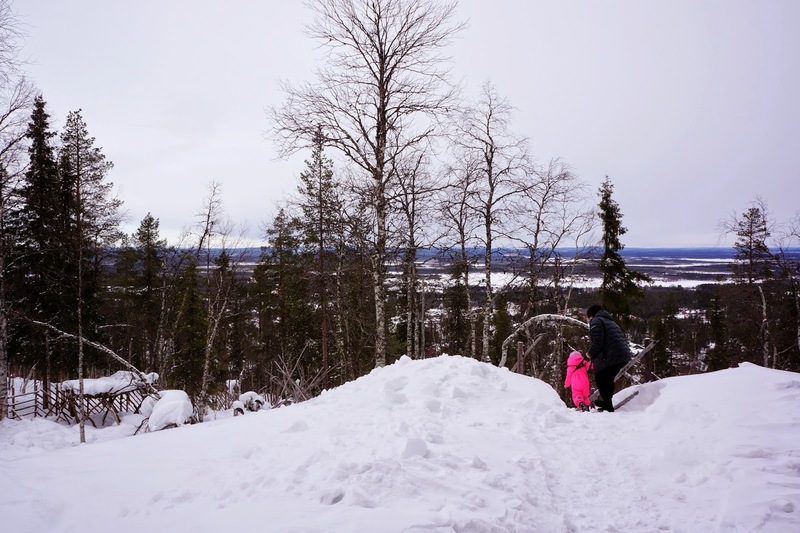 It was a perfect little activity to do with a toddler who is still too young to ski and sledge - seeing some animals was great fun for her. We had bought a bag of lichen for the reindeer. 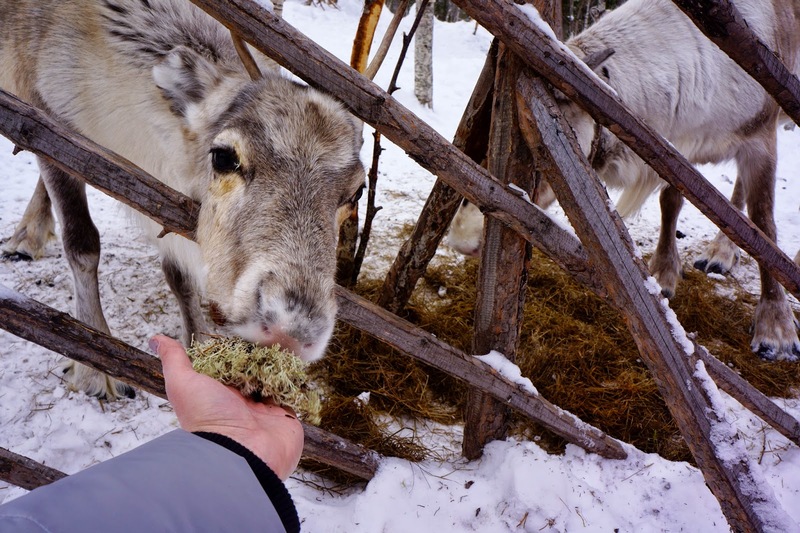 The feeding area had just one of the reindeer milling about, but as soon as the other reindeer cottoned on to their favoured yum-yums being on the menu we suddenly got more furry friends. My little girl made me so proud. 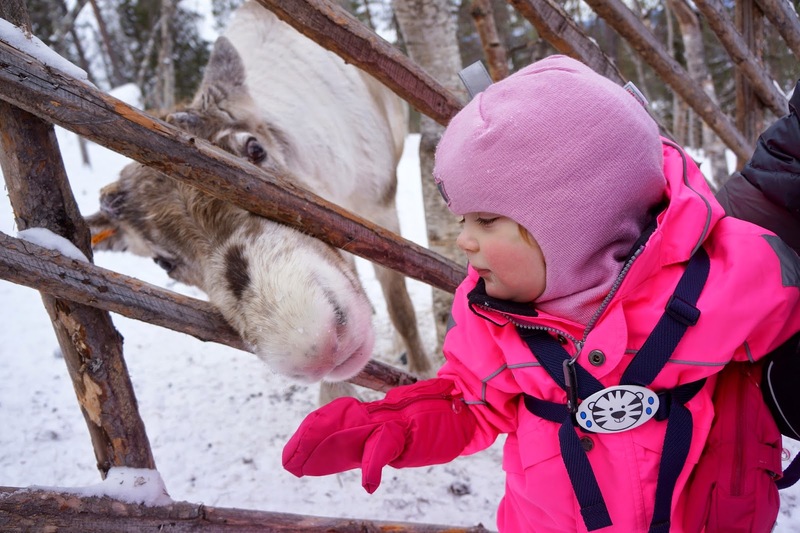 Fearless, she grabbed a piece of lichen and pushed it straight towards the reindeer's nose. I have to admit that I was quite worried they would bite my hand, and worse, would bite her. The reindeer were however very gentle. 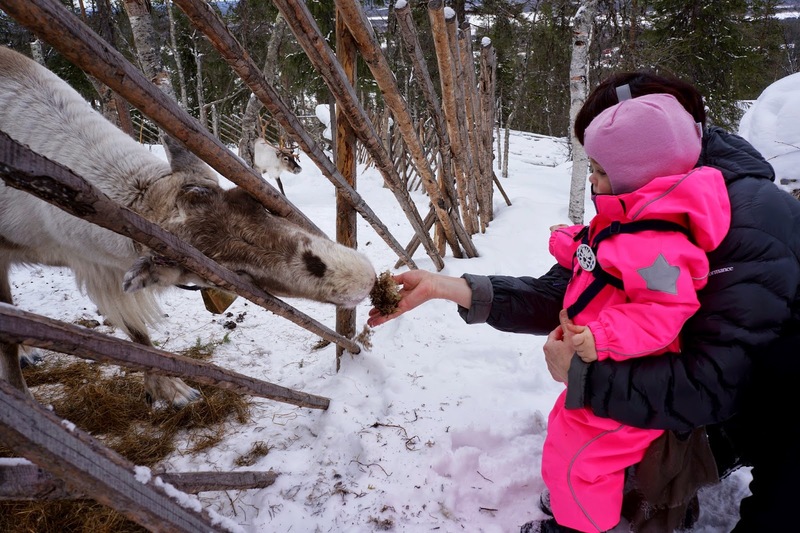 Even if our toddler didn't actually manage to feed them (she dropped the lichen and the reindeer quickly gobbled it up), it probably would have been absolutely safe. 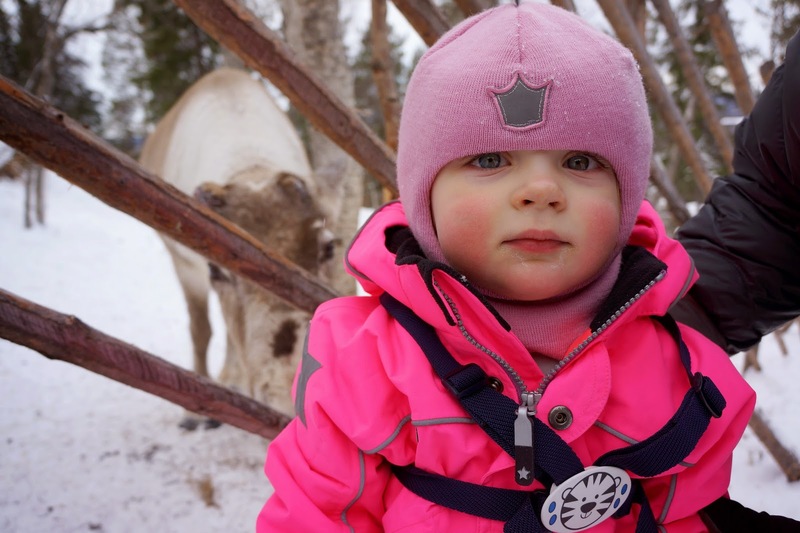 I fed the reindeer lots, and took loads of pictures of my little girl with her furry buddies. 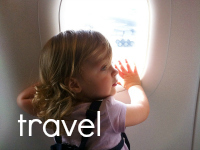 Should have taken a video too, but maybe next time - I am already planning our second ski holiday! Looks like you both had a great time hanging out with the reindeer. 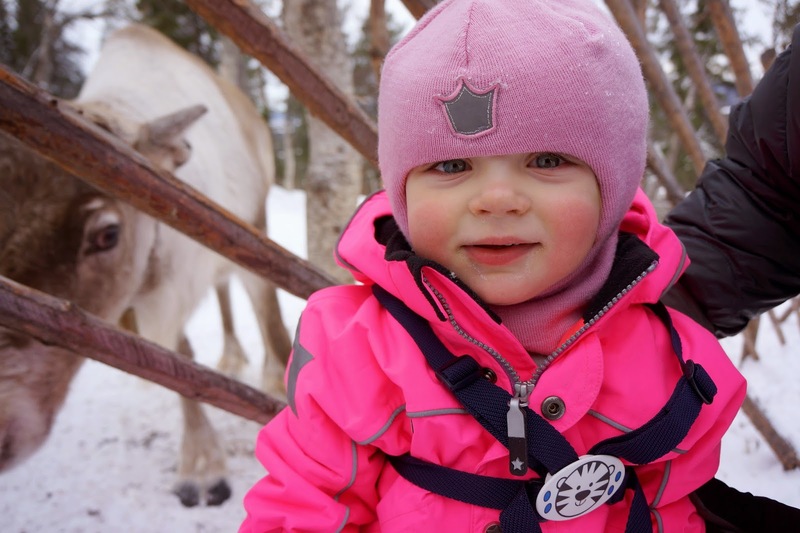 It looks like your little girl had a great time meeting all the reindeer and giving them their favourite snack. I love the photos where you can just see their noses poking through the fence, they must really like lichen. 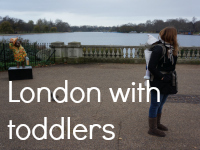 Your little one doesn't seem phased by them in the slightest, it's lovely to see. 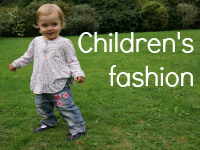 Thanks for linking up with me on Country Kids. 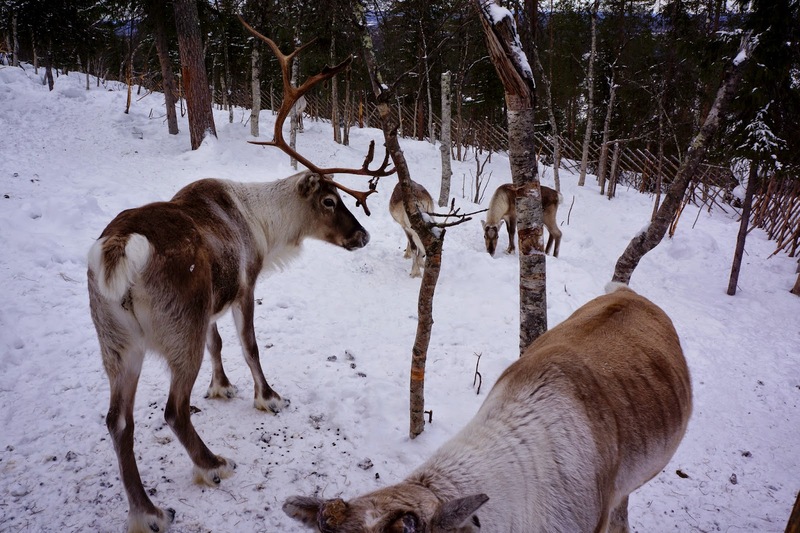 Exactly - it was brilliant :) I've never fed them before, even if I have seen reindeer a few times. 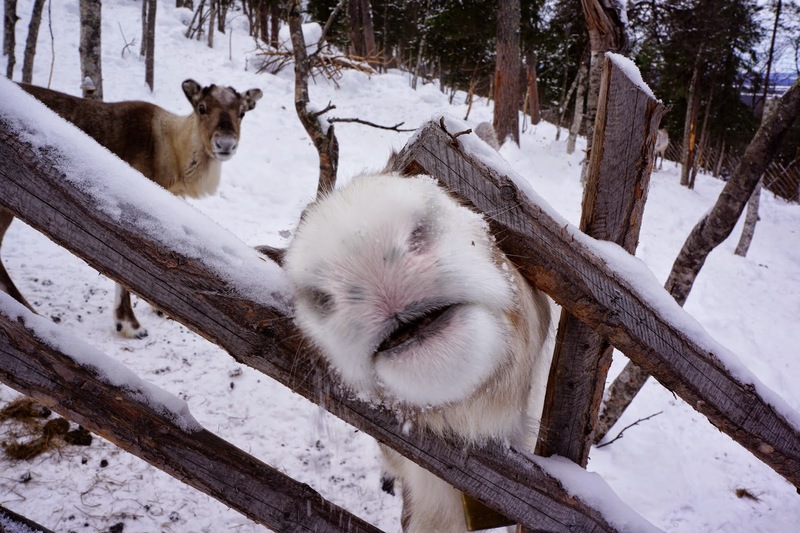 Yeah, it was so funny when the reindeer pushed its snout, trying to get at my girl. She was so cool about it and just tried to pet it :) It was a fun experience! What an utterly amazing experience .. i would love to do this!